at the LOVE and Burberry London Fashion Week Party at Annabel's celebrating Katie Grand and Kendall Jenner's #LOVEME17 on February 20, 2017 in London, United Kingdom. 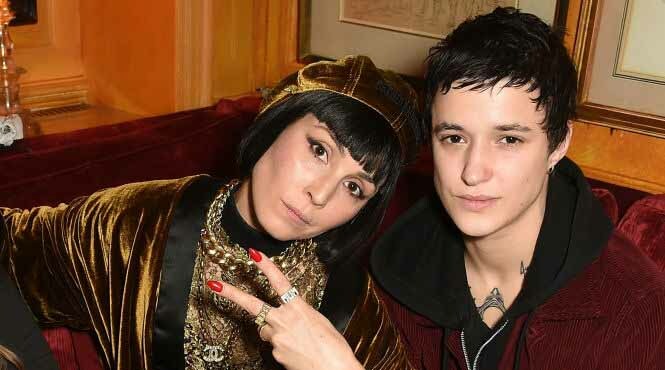 On the evening of Monday February 20th Noomi attended the ‘LOVE & BURBERRY London Fashion Week Party held which was held at Annabel’s in London’s Mayfair. 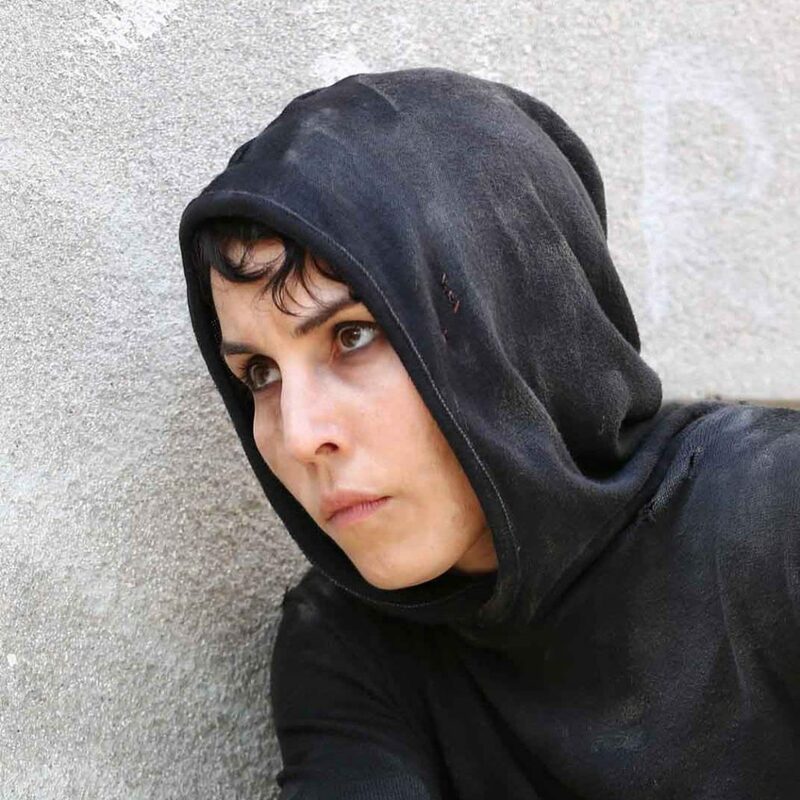 In the bottom image Noomi is pictured with her friend the lovely French model Agathe Mougin.